Karl is an attorney licensed in the District of Columbia, originally from Saratoga, New York. His practice focuses on privacy and telecommunications, with a background in commercial litigation. 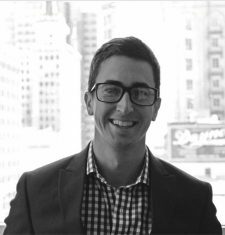 He is married to a Submarine Officer stationed in Washington, D.C. Karl has been involved with MSJDN since 2015 and is committed to educating the legal profession about the unique and desirable skills military spouse attorneys possess. 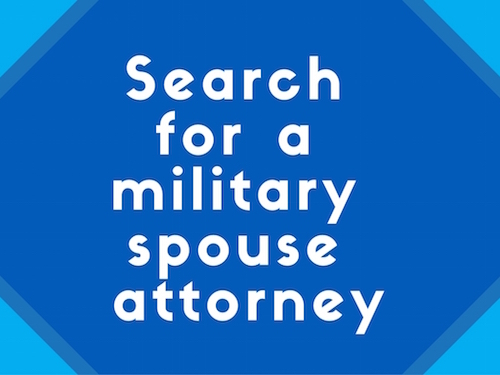 Most recently, Karl served as the State Director for Utah for MSJDN’s State Licensing Committee, overseeing the efforts to enact a military spouse attorney licensing rule in the Beehive State. He is also a member of the International Association of Privacy Professionals and the Federal Communications Bar Association.